This was originally a vacant land site. Jones Lambell gained planning permission to redevelop the site to form a new single family house. 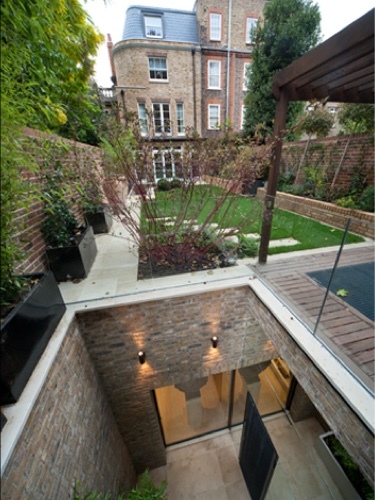 There are four storeys above ground level and three storeys beneath the house and rear garden. 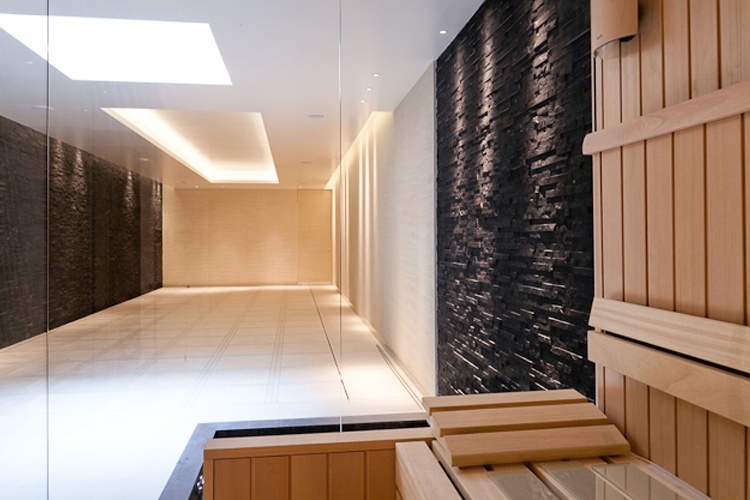 The new basement includes a swimming pool with rising floor to provide a party room adjacent to the spa, sauna and gym areas.